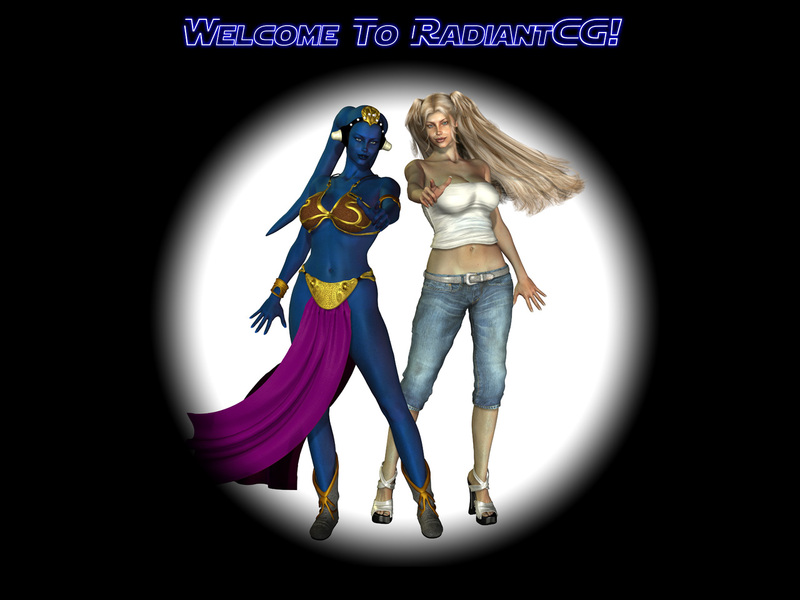 Description: Hi-res version of RadiantCG's new splash image. Please direct comments to the other version. Image is 4:3, perfect for wallpaper!